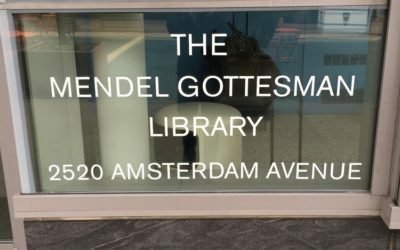 The Mendel Gottesman Library, Yeshiva University’s research center and student hub on the Wilf Campus, recently underwent the first major restoration in its history. 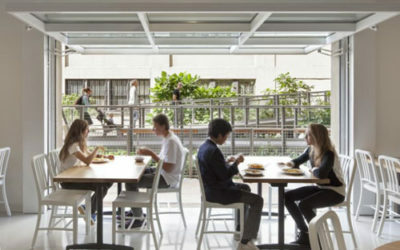 Take a walk through some of its incredible new spaces with us! How could the WBG impact a $60mm AVENUES – THE WORLD SCHOOL? 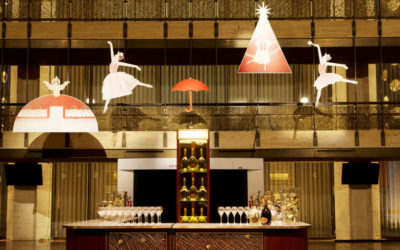 The New York City Ballet Has A New Champagne Bar and you should pay a visit immediately!